Certain cancer treatments are associated with bone loss and increased fracture risk. Weight-bearing impact exercise, resistance training or the combination, are recommended to preserve or improve bone mineral density (BMD) inhealthy older adults, but their efficacy in cancer survivors is less well understood. The aim of this systematic review with meta-analysis of randomised control trials (RCT) was to review the evidence regarding the role of exercise to counteract cancer treatment-induced bone loss. Four databases were searched systematically with 12 RCTs of at least 6-month duration investigating the effects of exercise on BMD compared to a control group in adult cancer survivors identified. 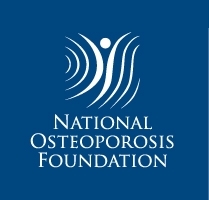 Meta-analysis was completed using available data from six studies enrolling 814 participants, with lumbar spine, femoral neck and/or total hip BMD as the primary outcome measures. Overall, there was no significant benefit of exercise compared to controls on BMD at the lumbar spine (0.0071 g/cm , 95% CI −0.0002 to 0.0145, p = 0.057), femoral neck (0.0044 g/cm , 95% CI −0.0005 to 0.0093, p = 0.077), or total hip (0.0024 g/cm , 95% CI −0.0038 to 0.0086, p = 0.443). Subgroup analysis revealed a positive effect on lumbar spine BMD in three studies implementing a combined resistance and impact exercise intervention (0.015 g/cm , 95% CI 0.003 to 0.028, p = 0.019). 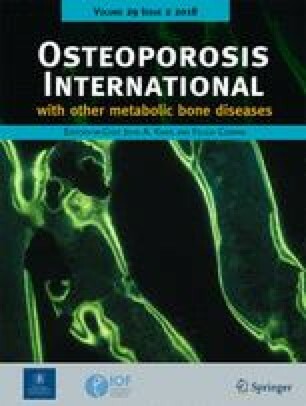 From the evidence available, exercise may not be sufficient to improve bone health in cancer survivors, but given the heterogeneity in the participant characteristics and several exercise programs which may not have been designed to specifically optimise bone health, these findings should be interpreted with caution. The online version of this article ( https://doi.org/10.1007/s00198-017-4237-3) contains supplementary material, which is available to authorized users.